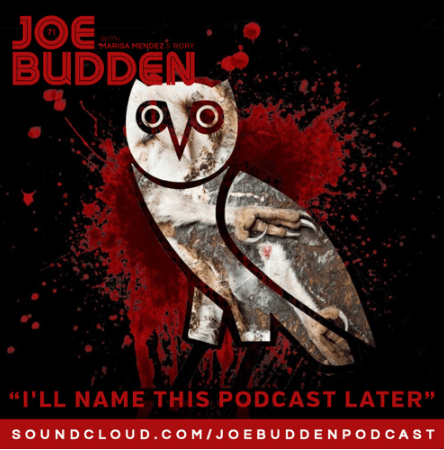 Without Marisa Mendez, Joe Budden and Rory deliver ep. 71 in their ‘I’ll Name This Podcast Later’ series a little later than usual. Enjoy below.